Everything has rules- even a power system. This goes along with the having a weakness aspect I mentioned in Fantasy Powers: Magical Beings. If your powerful characters can do anything without any consequences, they will be boring and unrealistic. 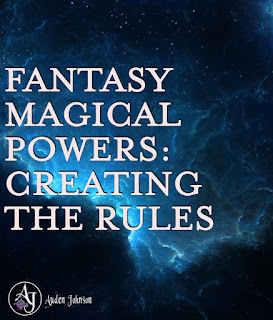 For my series, I listed the rules for my beings. I wrote it like I was talking to them. This has become my quick reference guide. It's on my wall with the rest of my world building notes. 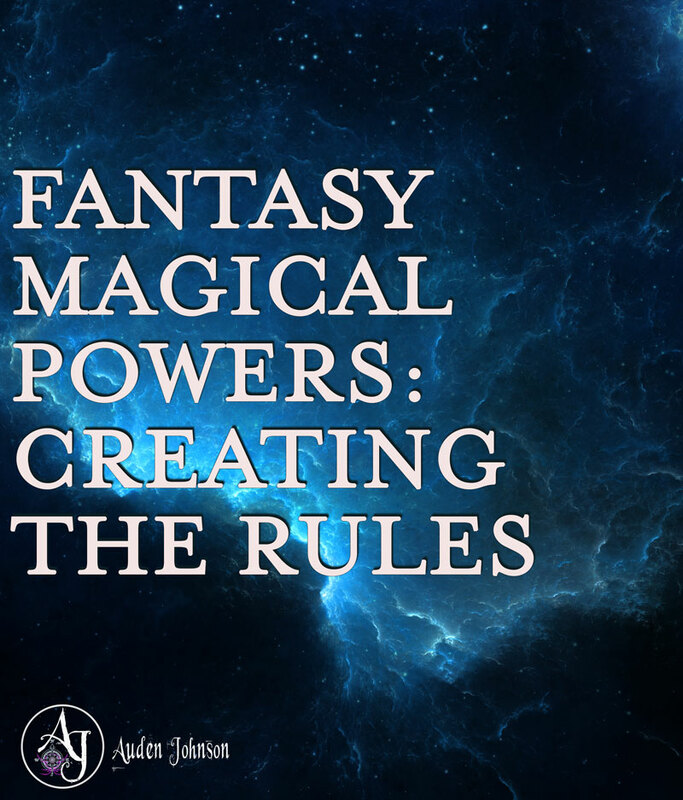 Making this list helped me wrap my mind around what my beings can and cannot do with their powers as well as the affects the power has on the body. You'll have done some of this when you fleshed out your magical beings. The reason I created this list was because there were some holes in my power system and I couldn't figure out how to fill them. These rules laid out everything. I was able to solve that puzzle. Since, I have more than one magical being, this list helped me picture the difference between them- The Sciell and the Empty Ones. Darkness is the body and within that body is pure Energy that, when mined and molded, can be used for any purposes. By pulling Energy into your body, you give it life. It becomes the Power. A part of it will weave into your skin and organs. Storing Power means no outside forces can alter your body. No tattoos, no haircuts, no piercings, no hair coloring. The Empty Ones can negate this affect by expelling enough Power to render it inactive. The Sciell cannot. Your body needs the Power. The Power is now a living being. It needs food- more Energy to sustain itself. If you do not feed it, you will feel hungry, but no amount of eating will fulfill this hunger. The Power will feed on its own. It only needs you if something prevents it from grabbing more Energy. You store the majority of the energy within yourself. For the Sciell, you store Power in your core. The size of the core does not dictate how much you can hold. For Empty Ones, your physical body dictates how much Energy you can hold. Your strength is determined by how much power you can hold.